A few weeks back we told you about a recent purchase that Celebrity Cruises made – they snapped up two of the world’s rarest truffles at the World White Truffle Auction in Grinzane Cavour, Italy. 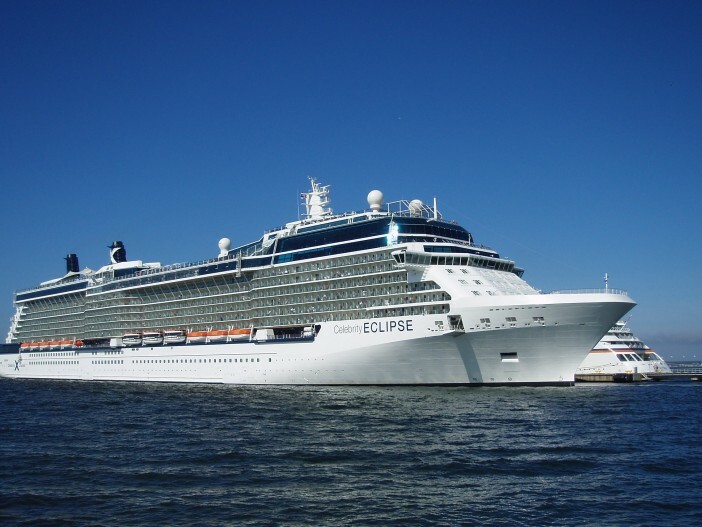 Well, the cruise line have released a great video about the journey made by Celebrity Cruises Executive Chef, John Suley, to get these special culinary treats. What’s So Special About White Truffles? The white truffle season started back in October, and this time of the year has become synonymous with these ultra-luxurious fungi. White truffles are some of the most expensive foodstuffs on the planet: they are rare (as in, only available for a few months per year, and pretty much only in one small region of Italy, rare), and taste exquisite. Pigs are used to forage for the truffles, and sadly for all us greedy folk, despite the pigs’ efforts the truffles are becoming increasingly harder to find. So there you have it! What do you think of Celebrity Cruises newly-acquired truffles? Are you a truffle fan?